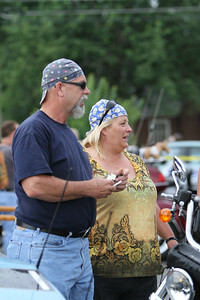 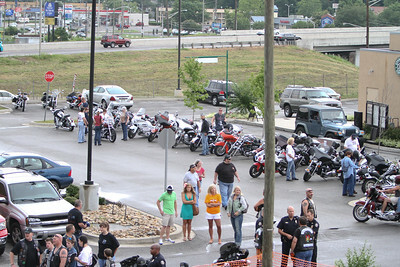 Memorial Ride for Channon & Chris had a total of 311 bikes. 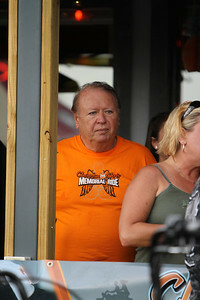 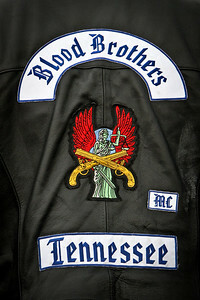 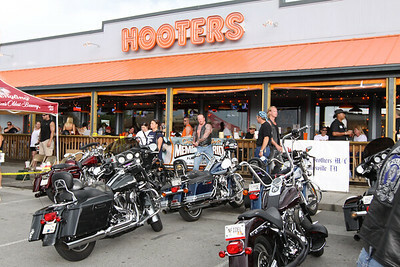 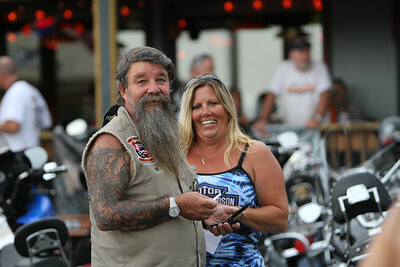 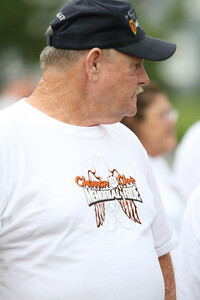 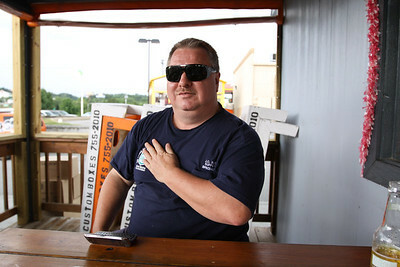 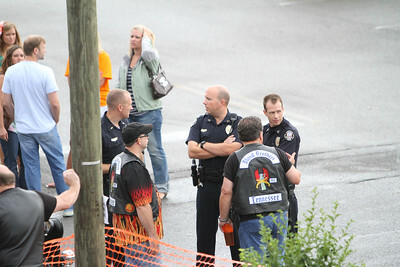 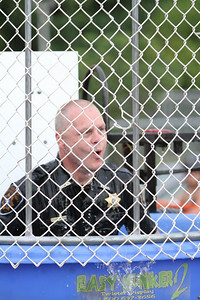 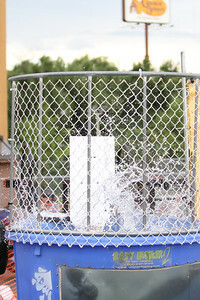 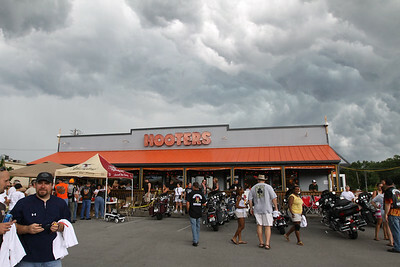 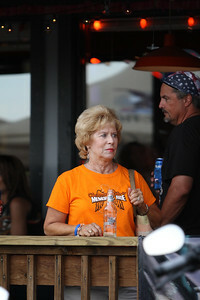 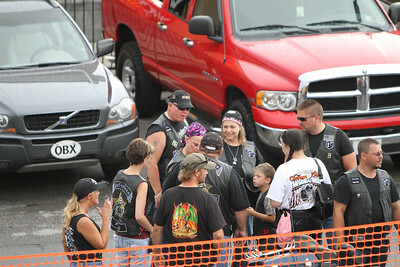 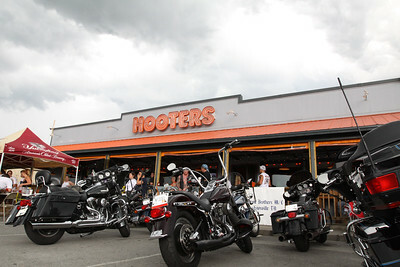 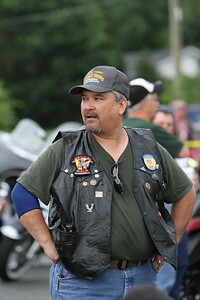 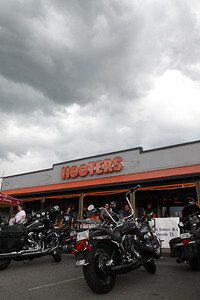 The ride originated at the Hooters on Merchants in Knoxville with a 40 mile ride to the Hooters in Alcoa. 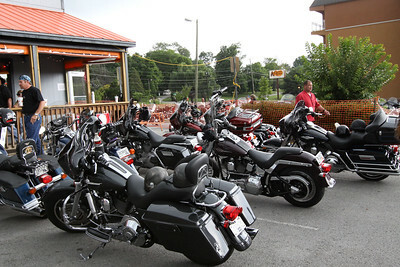 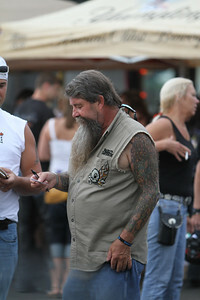 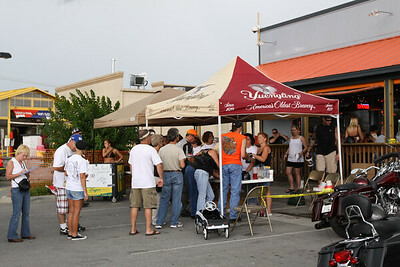 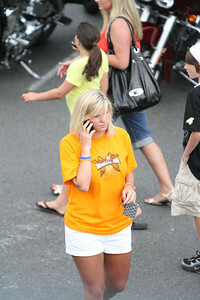 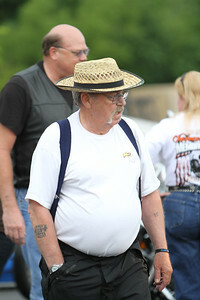 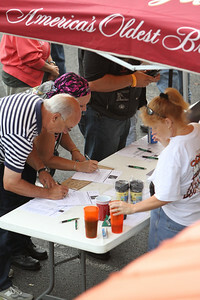 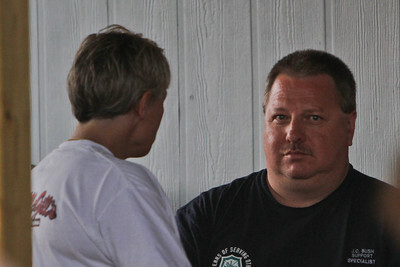 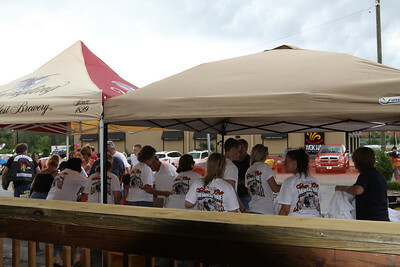 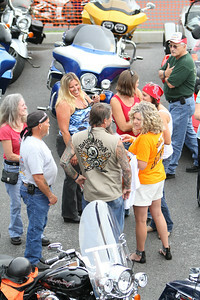 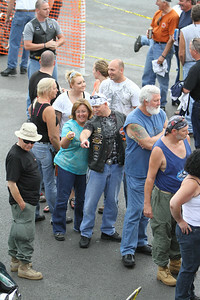 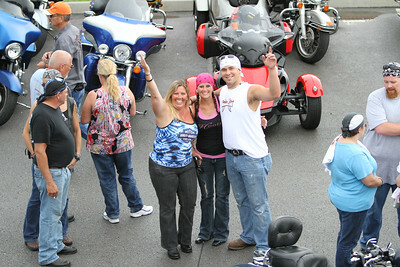 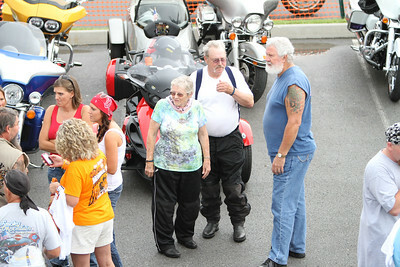 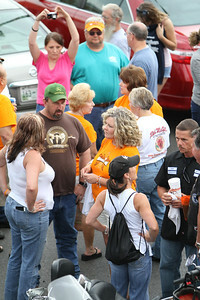 Many of the riders continued on to "The Shed" in Maryville at Smoky Mountain Harley on Hwy 321. 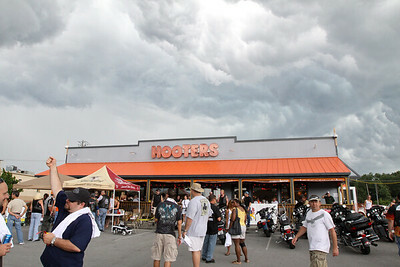 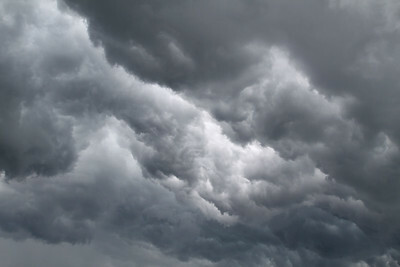 These clouds looked amazing rolling in and even better as they rollled out giving us such an nice day.